During the week you may have many questions, but when you get to the doctor you may forget them in your 10-minute appointment. I had so many questions thought the week, but when I went to my appointment I would forget or be too afraid to ask most of them. Ask your doctor about parenting classes. We found a free class at a local hospital. The best part of the class was seeing a new infant being washed for the first time. This class helped with some of our fears. If you don’t have time to fit a parenting class in your schedule, that Happiest Baby on the Block DVD may be something that you can watch when you have time. If you don’t like taking prenatal pills because of their size, you can take a spoonful of liquid prenatal plus instead. Heading Home with Your Newborn is advice from actual doctors that is a good source if you forgot to ask some important questions. You will get a heavy first period around 6 weeks after birth. This may be different for every person. 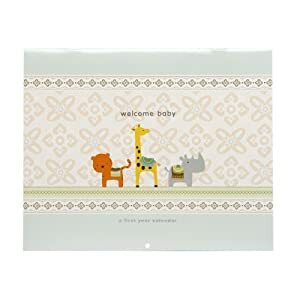 Keep those extra giant maternity pads that they give you when you have your baby because you may need them in the future. Your wedding ring may become may be too tight to wear like mine. To make myself feel better to wear another ring on my ring finger while my hands were swollen. They may not fit for a couple months after either. The first two weeks were hard for me and my partner. My body was making big changes in a small amount of time. Someone told me the first two weeks are the hardest but after that you will be fine. I agree with that statement. So just be mentally prepared because as hard as you try before pregnancy your body won’t be in the best physical shape right after having a baby. You need to take care of yourself. Along with taking your medicine, you need to take care of yourself. Try to change comfortable pajamas every day. Also, try to shower every day. A shower will give you time to relax. Once you will take a shower you realize how much it was really needed. I also put a little makeup on each day to make myself feel better. Remember to brush your teeth too! I tried breast feeding and even with lots of help it did not work for me. I feel if I would have read some books about people who tried to breast feed for the first time I may have done better. 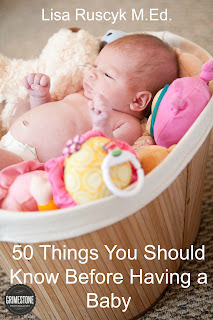 Breastfeeding made simple was recommended during my pregnancy from a friend. Enjoy your partner outside your house. I went to Vegas for a friend’s wedding. Even complete one more of those bucket list items: I went to Vegas and had a Frozen Hot Chocolate from Serendipity. The Happiest baby on the BlockEither we lucked out, or we had some great tips from this book. 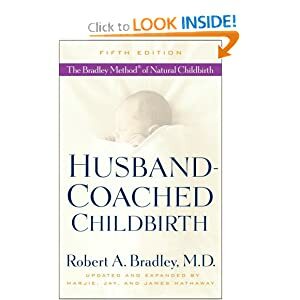 My husband and I were never really around babies and the tips we got in this book really seem to work when our child cries. I think this is one of the key reasons we have done so well to this point. We use the Sleep Sack to swaddle. They now also have woobies to swaddle without arms. If you don’t like to read, you can find links on watch the Happiest Baby on the Block DVD with your partner. Then send the link to your husband. You need to get out of the house!! Yes, maybe a week or two is ok after you little one is born to get some sleep and learn your babies habits. But the sooner you get out the better. 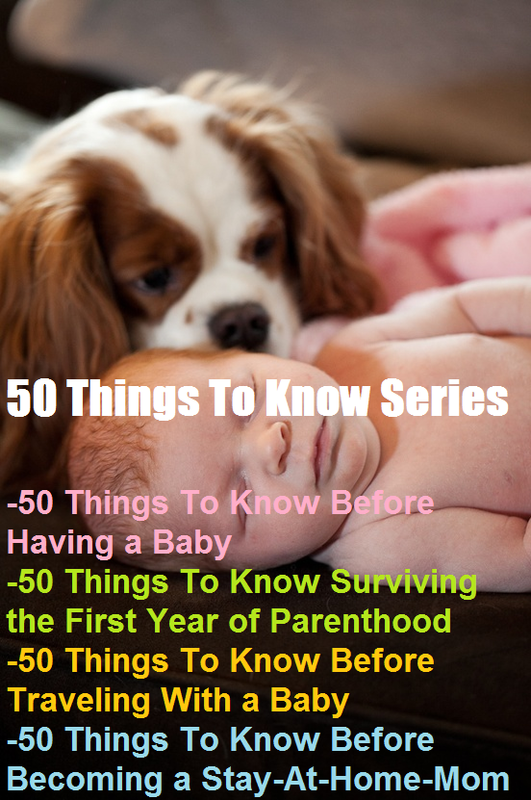 If you think about places that are safe to start before you give birth this may help. Grocery shopping, coffee shop, woman’s group, a friend’s house, or possibly church. I started out by going to a friend’s house. Then church. View pregnancy discussion boards for help. You are not the only woman going through this! Start being part of pregnancy boards. I frequented TheBump.com. Ask questions and get answers. Many questions or feelings that you have already asked by other people. Or just Google your question to get the answer. Remember to find reliable sources! My friend from college became friends with a couple girls that were pregnant the same month she was. They now go to each others birthday parties. 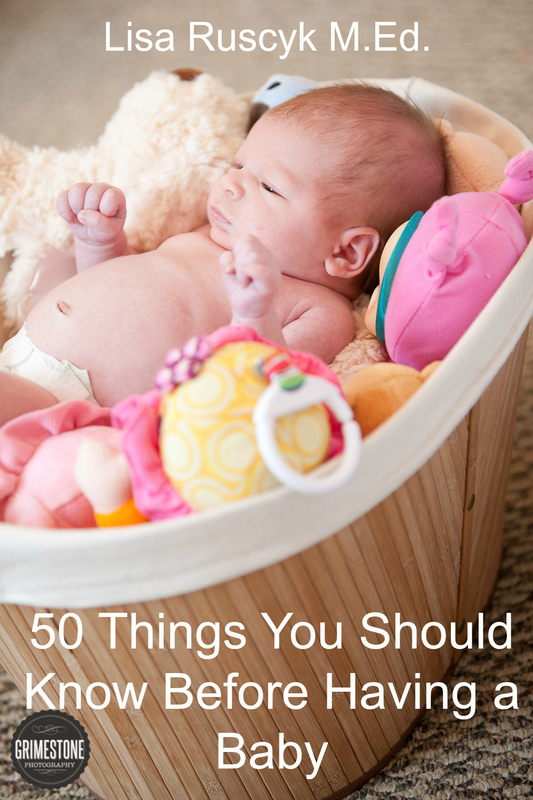 Here are 10 Things to Know Before Traveling with a Baby. Find a Journal and start writing. Get excited to know that you are the luckiest person in the world to get to see your baby grown and learn each day right in front of your eyes! The most beautiful thing in the world is going to be in your arms soon! Please add your pregnancy and baby tip blog post. Thanks!